First dates can often feel like a baptism by fire, leaving success up to the fates. By that we mean that everyone has different ideas of what the appropriate activity, behaviour, talking points and dress code should be. We can’t help you with any of the other things but, with the guidance of Sheer Luxe, we can guarantee you a great place to take your date. 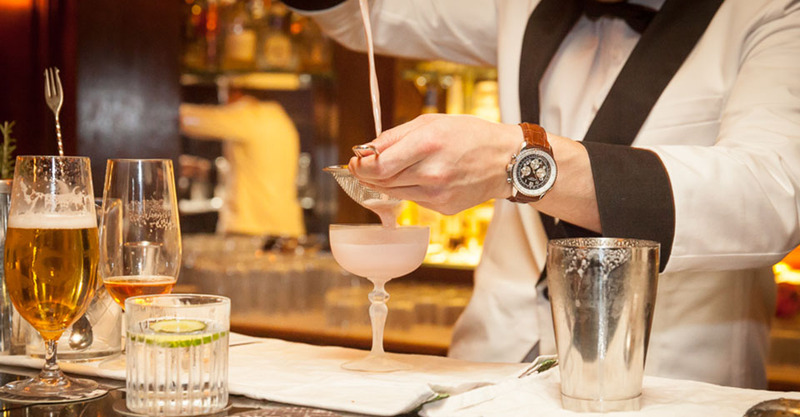 Forget Pizza Express and Empire, head to one of these classy bars and show your date that you have exquisite taste. 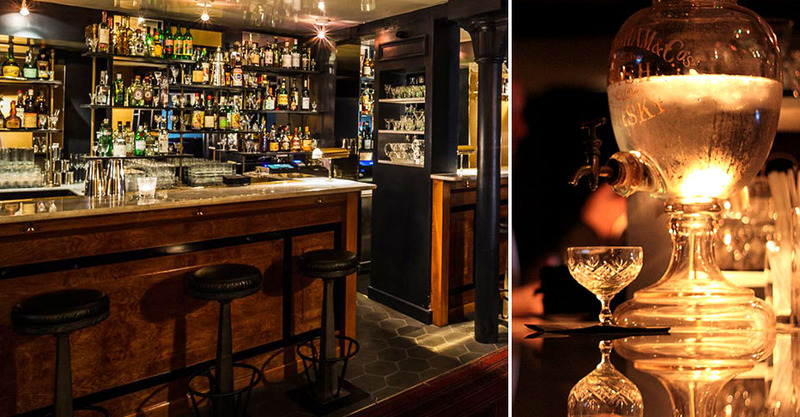 Located in the hustle and bustle of Soho (maybe the coolest place a bar could be), 68 & Boston features a downstairs wine bar with a set £20 price tag as well as a fleet of white tuxedo suited waiters delivering your beverages on shimmering silver trays. Another champion of Soho, Basement state is, as the name suggests, located in the underbelly of the area. With a speciality menu serving exclusively cocktails and puddings, Basement State is perfect for the post-dinner treat. The Dry Martini isn’t just one of the many mediocre bars dotted around the city, it’s an institution. As close as you’ll get to recreating a scene from Mad Men, this Marylebone situated spot is practical and fun. 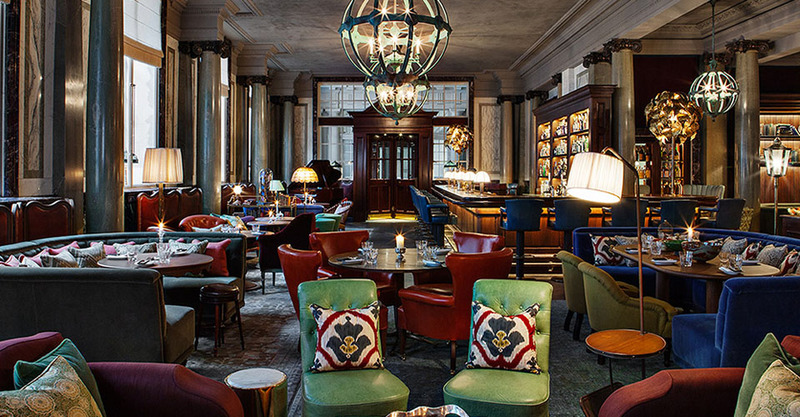 If you’re looking to loosen the purse strings, be sure to swing by one of London’s most renowned cocktail bars – Gilbert Scott by King’s Cross. Nothing says ‘how about a second date?’ than a bar with a chandelier. 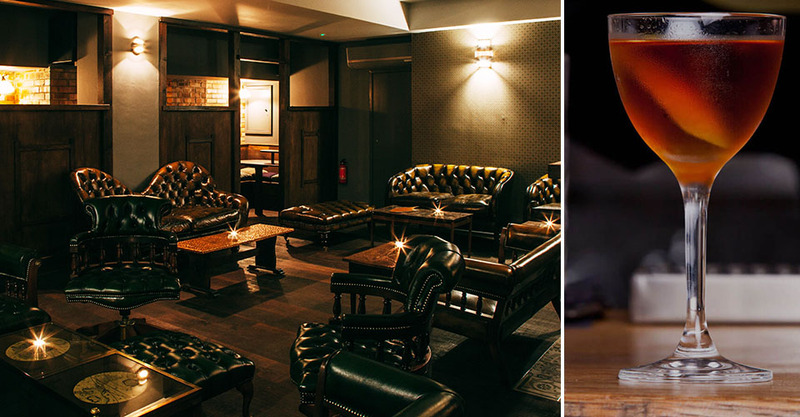 You didn’t think we could mention cool London bars and stay out of Shoreditch, did you? Joyeux Bordel is located on the border of Chinatown. Expect a bustling crowd eager to jump into conversations about left-field artists and experimental baking – this is Shoreditch after all. 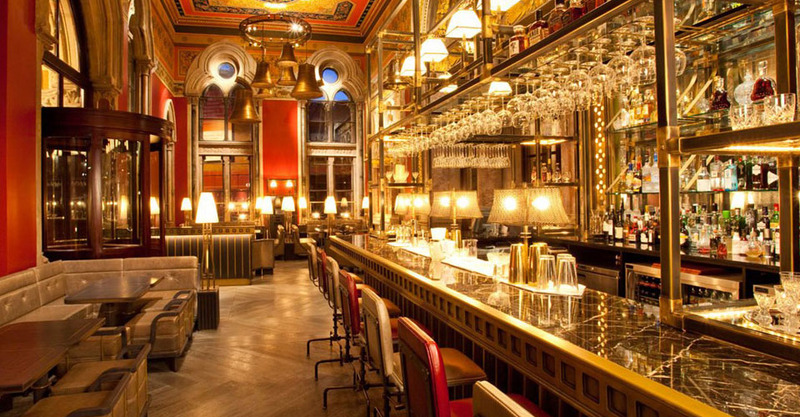 If the dinner went really well and youre looking for something more comfy than classy, try Scarfes Bar in Holborn. 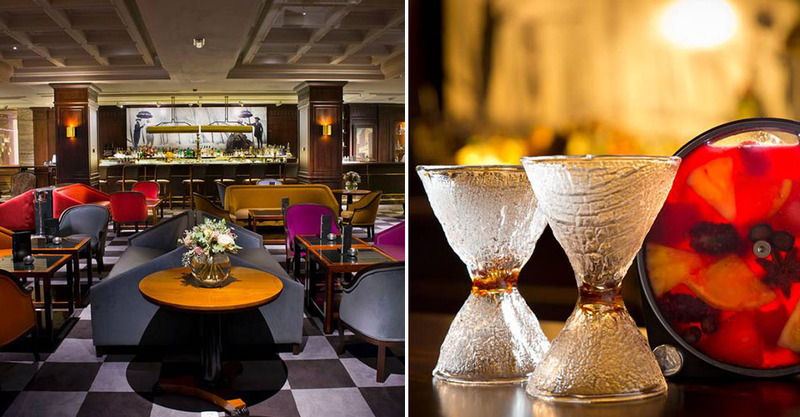 Sporting a clandestine but homely vibe, the roaring fires and fantastic cocktails will definitely ignite a spark.